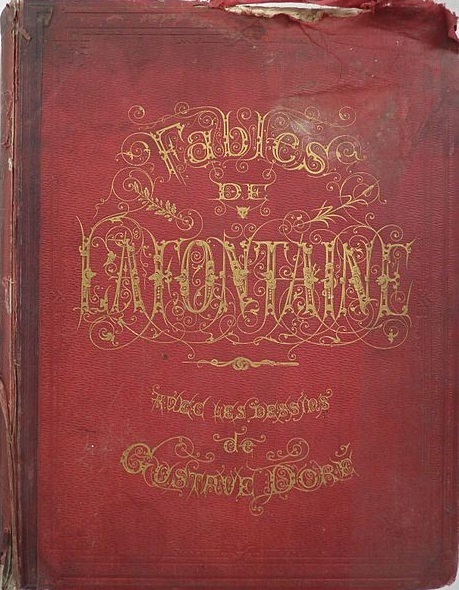 1621 - Jean de la Fontaine, French fabulist poet whose collections of fables and poems are still widely read and who also wrote books of stories whose sexual content led to them being were banned by French authorities; before his death he re-embraced Catholicism and publicly denounced his work, going so far as to burn his newest comedy. 1893 - R. Carlyle Buley, educator and Pulitzer Prize-winning American historian and author whose best known works dealt with the settlement of the American West; he also wrote a book about the history of life insurance. 1917 - J.F. 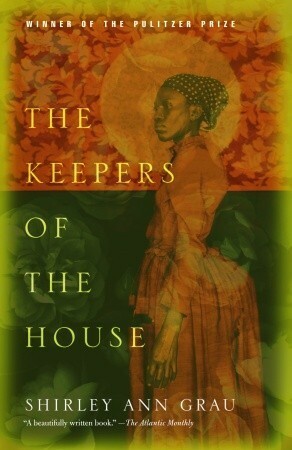 Powers, National Book Award-winning American novelist and short-story writer whose best known stories took inspiration from the lives of Catholic priests. 1926 - Elizabeth Kubler-Ross, Swiss-American psychiatrist, known for her book On Death and Dying, in which she proposed the now well-known Kubler-Ross model of grieving, commonly known as the Five Stages of Grief. 1929 - Shirley Ann Grau, Pulitzer Prize-winning, National Book Award-nominated American author of novels and short stories who wrote about the Deep South, focusing on issues of race and gender; when a representative from the Pulitzer Prize committee called to tell her she'd won, she hung up on him, thinking it was a joke. 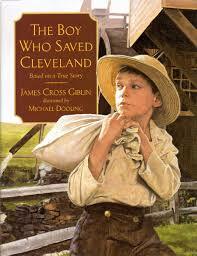 1933 - James Cross Giblin, editor and author of children's nonfiction books, including many biographies. 1948 - Raffi, Stage name of Raffi Cavoukian, Egyptian-born Canadian singer-songwriter who has a line of children's books tied to his song lyrics; he has also written several books for adults. 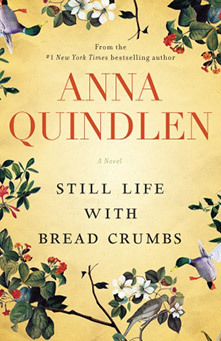 1952 - Anna Marie Quindlen, Pulitzer Prize-winning bestselling American novelist, journalist, and columnist. 1952 - Marianne Williamson, bestselling American author, spiritual teacher, lecturer, and political candidate; she also officiated at one of actress Elizabeth Taylor's weddings. 1955 - Susan Price, British author of books for children and teens, including science fiction, fantasy, ghost stories, historical fiction, and folktales. 1959 - Tom Egeland, Norwegian novelist and screenwriter known especially for his thrillers; his most famous novel, published in English as Relic, bears some similarities to Dan Brown's bestselling Da Vinci Code, leading to speculation that Brown plagiarized Egeland's book (which was published first) but Egeland chalks up the similarities to coincidence and a reliance on the same reference works. 1982 - Pendleton Ward, screenwriter, animator, producer, and voice actor for cartoons.